The first line of Attack Squadron news for this year are 3D printed accessories. 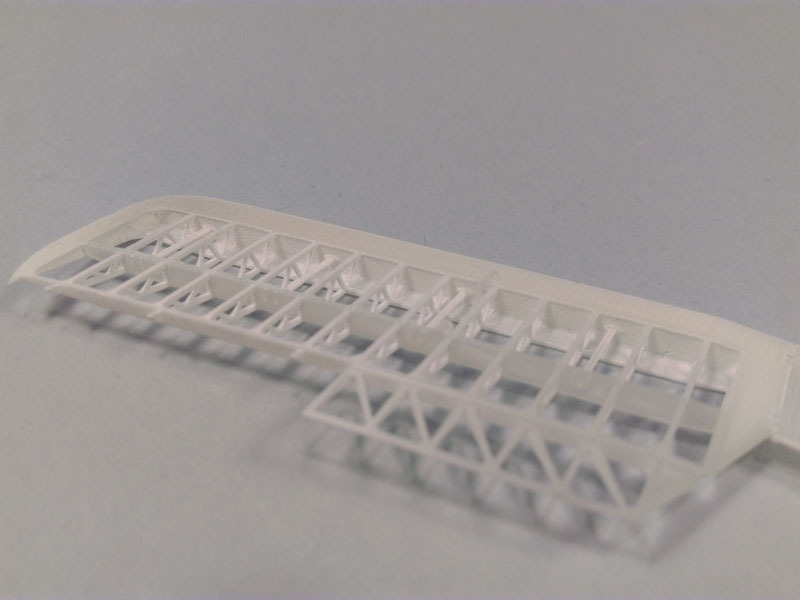 Printing technology allows you to make precise 3-dimensional model that does not require assembly of small parts. 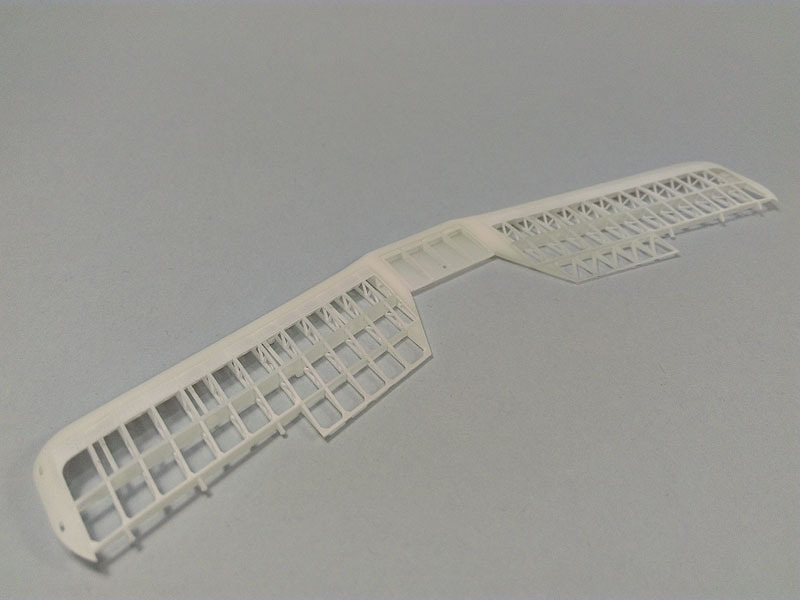 This is particularly important for modeling of the supporting structure of the model interior. See what sets prepared for start of series. 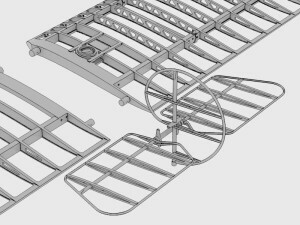 Construction structures of early biplanes, the first helicopters are great to look in the finished model, but their assembly is very difficult. 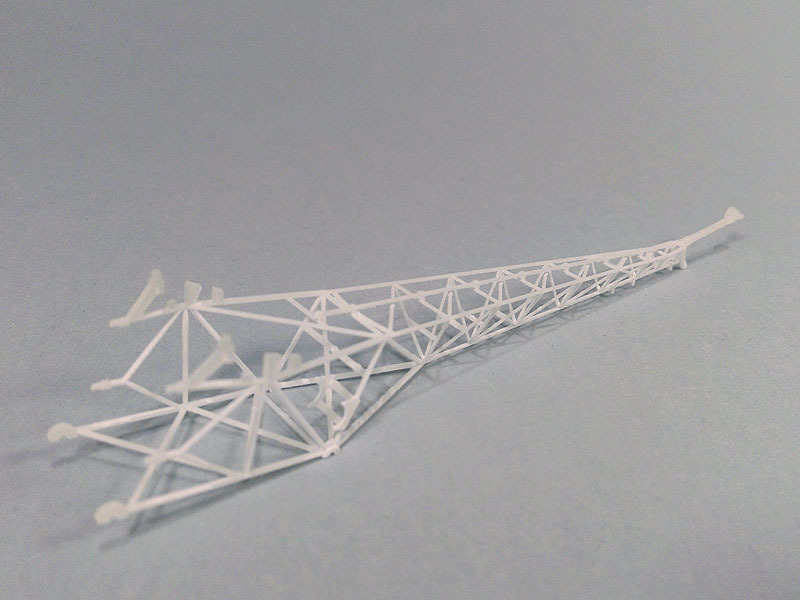 The great disadvantage of plastic parts is too large thickness of structural elements. When assembling structural elements made of plastic or resin modeler face with two difficulties: the first is the same cutting and cleaning parts, the second is their correct alignment and strong bonding. 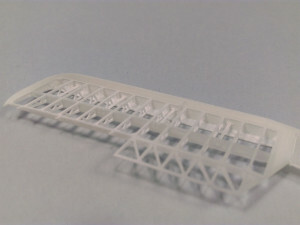 3D printing allows to produce complete structure, with all the details included. Modeler need only to clean part of the supporting wax residues (wash the brush in a bath of white spirit thinner), painting with Surfacer. Some sanding of few traces of wax supports in printed parts would be required . 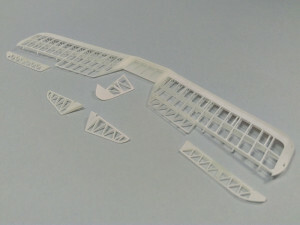 After the initial preparation construction structure can be painted and immediately glued into the model. 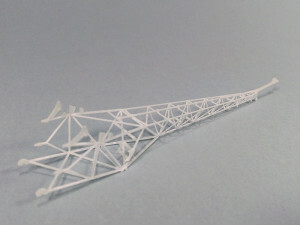 Then modeler can enjoy the precise and equal structure, much better than made from plastic or photo-etched parts. Three completely different topics will be available soon: a World War I one, a helicopter and a pre-war Poland design. We ourselves are curious about which of them arouse the greatest interest. Please, write about the most you like in the comments at the end of the article. Orders models will be accepted only on www.armahobby.com soon. Delivery time will be approx. 2-4 weeks due to the nature of the 3D printing process. «F2F-1 model kit 1/48 available next week! The idea is certainly appealing. 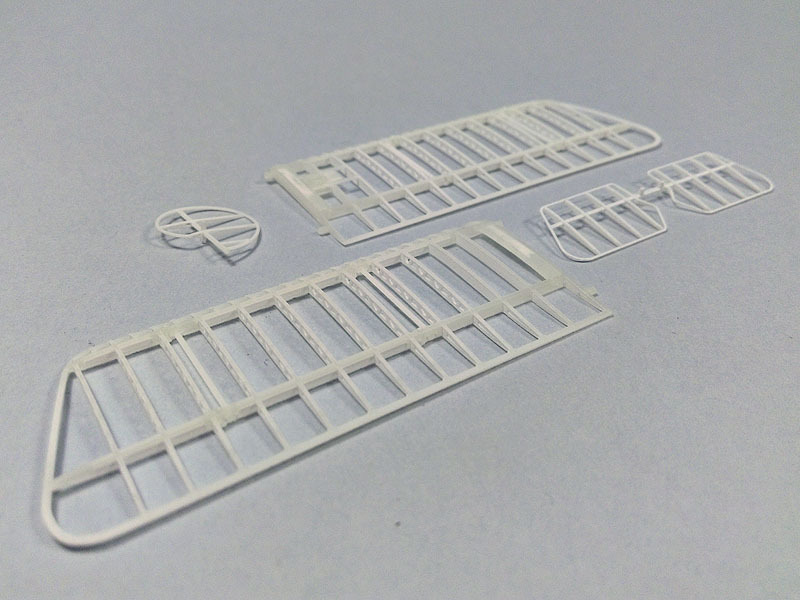 However, regarding the OH-13 tail boom… I would say that production will only make sense if your item offers thinner tubes than the plastic ones in the Italeri box. You must have though of that, surely. But it would be great to hear a confirmation. PS: I took the Italeri box from the shelf and checked with my micrometer. 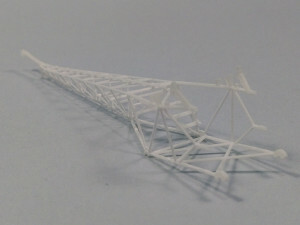 The diameter of horizontal tail boom tubes is 0.9mm (64.8mm scalewise). One may think that 0.9mm is not bad, but we have to remember the thickness of primer, paint and varnish coats (not insignificant!). The diameter of tubes on a finished Italeri OH-13 model will definitely be larger. Tubes are from 0.40 mm to 0.60 mm depending on place in construction. Please also remember that plastic kit tubes are in fact ovals or even rounded squares. I am most interested in your new helicopter model. I would like to see the MH-6 Little Bird or the OH-58D Kiowa Warrior in 1/72 scale. I hope that is your choice too. Italeri produced two models in 72 scale, Bell AH.1 and OH-13S. Both have same long tail boom. That is wrong, real OH-13S have the longest (36cm) tail boom. 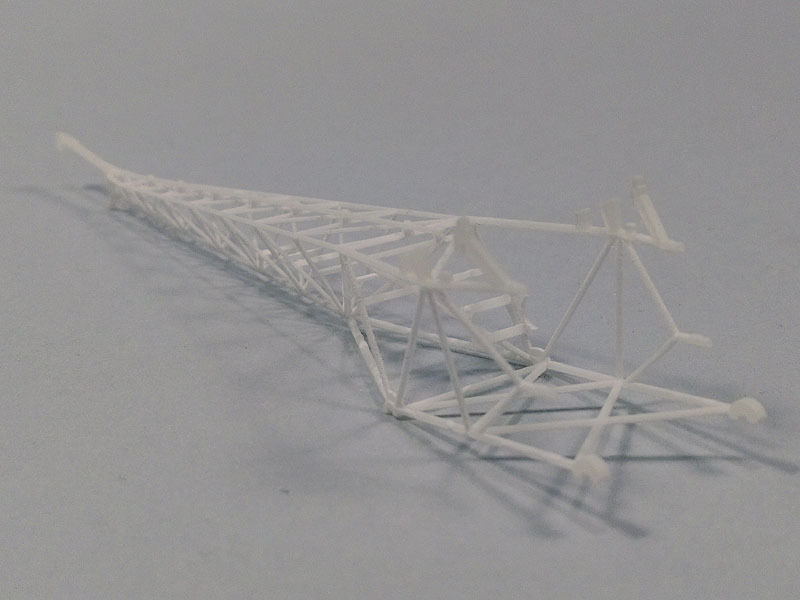 What tail boom are you planning ? Our set has longer tail boom. We would make short one if you can supply us with references. 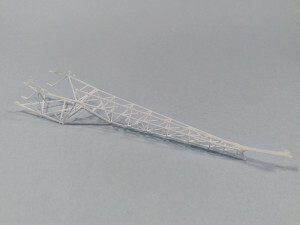 >> Our set has longer tail boom. We would make short one if you can supply us with references. One is for a Bell 47D (short tail boom), another is for a Bell 47G-3 (long tail boom). The short tail boom variant will be of interest to those who want to build a Korean War version (a U.S. Army H-13B/C/D/E or a Marines HTL-4), while the long tail boom variant would be appropriate for a Vietnam War OH-13S. About OH-13, I would have preferred the transmission shaft as a solid metal rod, I believe it is possible to create hollow guides on 3D printer and then push the rod thru. You are definitely on the right track with helicopter upgrades. 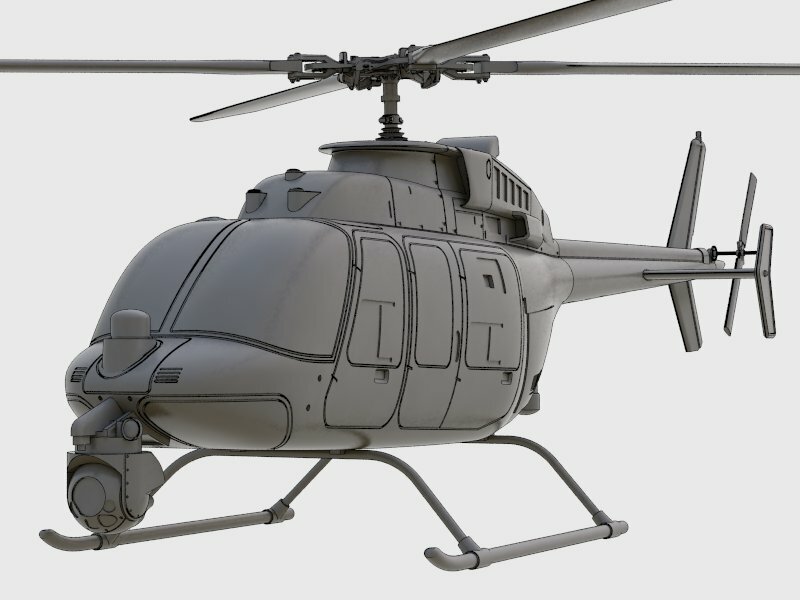 The hobby for helicopter modelling has been neglected by the aftermarket and kit manufacturers as a whole. I work in Helicopter EMS (Emergency Medical Services) and there is not much available other than the Revell of Germany releases. Aftermarket could definitely fill the voids in correct accessories and modifications for the kits. And decals are another area definitely needed for helicopter EMS and other markings for military and civilian uses. Also figures for helicopters as well. I recommend these updates and decals in all appropriate scales (1/72, 1/48, 1/32, 1/35 and the few larger helicopters in 1/144 scale). 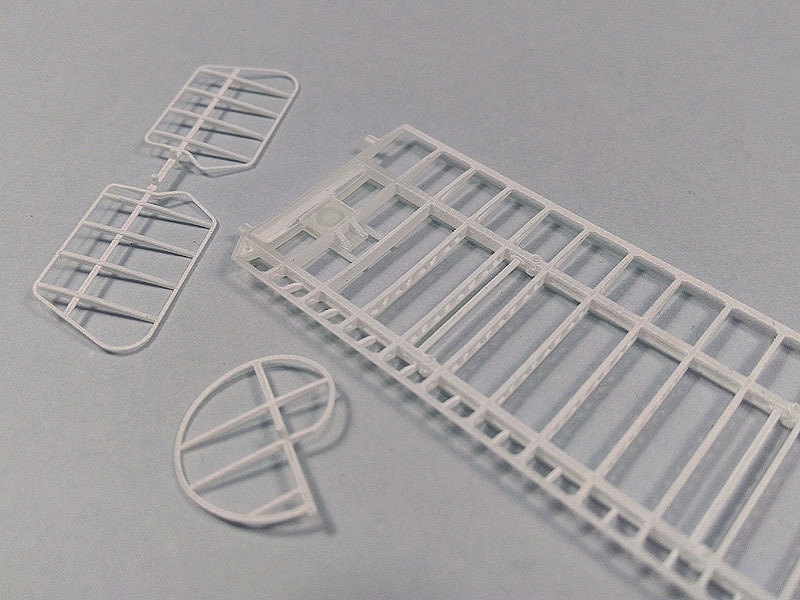 Another area of the hobby that is neglected is 1/144 airliners. Not so much decals, but window masks and resin upgrades. Especially for the newest Zvezda releases such as the IL-62 or Airbus A-320/321 series. 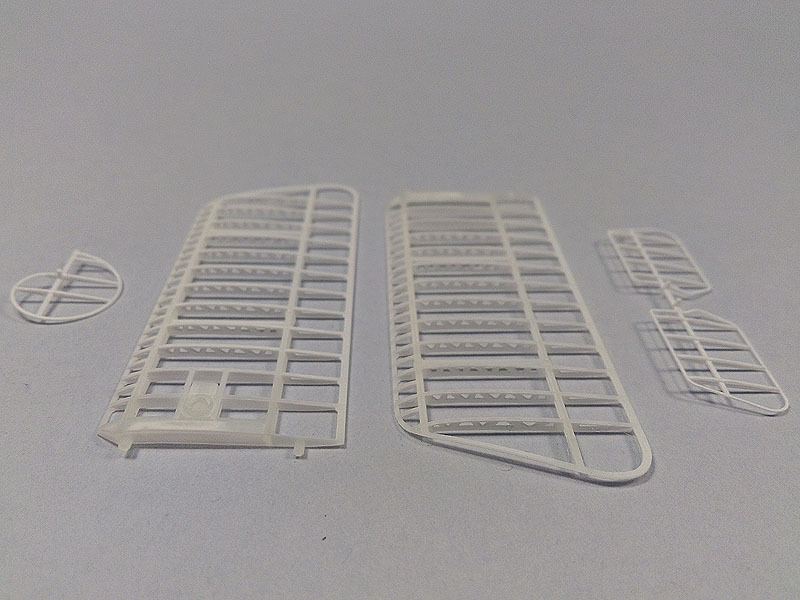 Figures are also needed to add to the airliners as well. 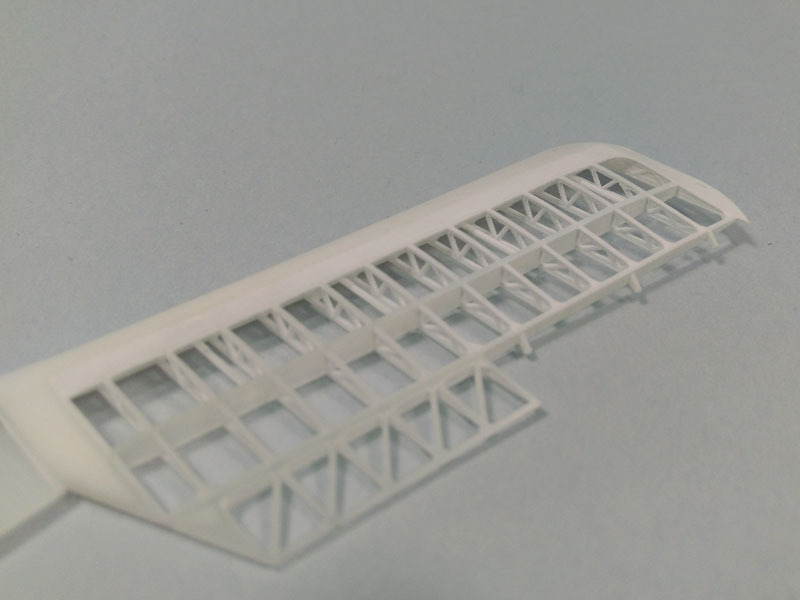 Small Scale Stuff has done some really nice resin for the Zvezda Russian 1/144 aircraft that really take the level of detail to a new level. Thanks, Vic. I am very impressed with these new 3D parts. 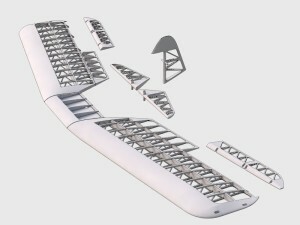 It is a superb concept and could lead to a new level of scale accuracy and far better appearance. I particularly like the RWD 8 wings but I wonder, what would the ribs be covered with to give a good scale appearance? 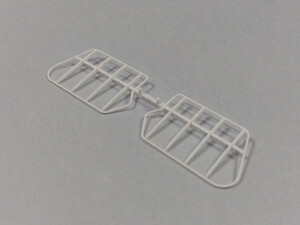 Ribs would be covered with decal sheet or with thin alluminium sheet (with microscale metal foilglue). The tail boom for the Bell-47 is very interesting. I would build another of these helicopters just so I could add this structure. 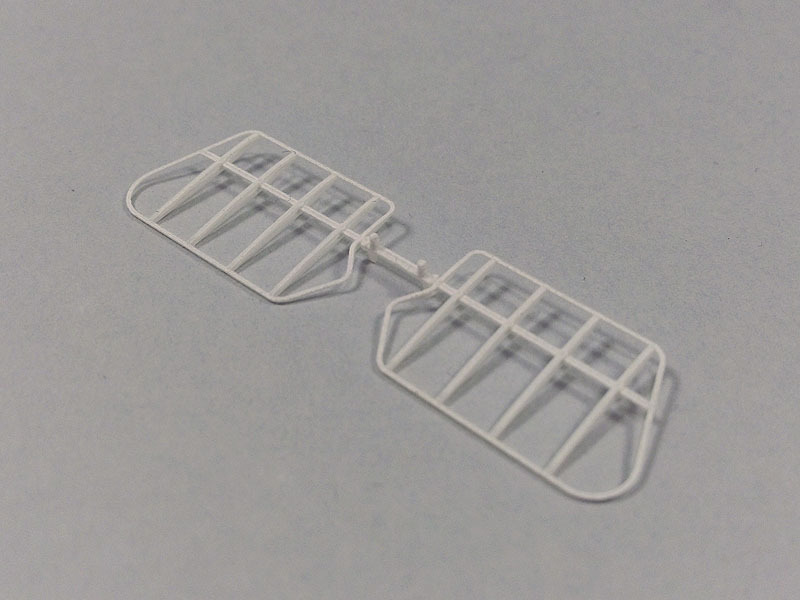 Given this new method, there should be nothing stopping you from making a 1/72 QH-50. 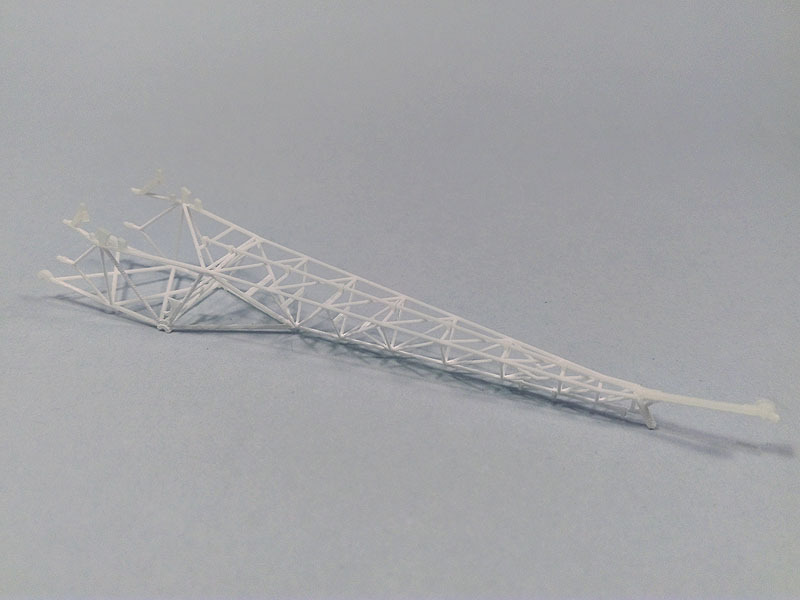 Love the 3D 47 Tail boom, are you going to scale it up to 1/35 or 1/48 as the 47 in 1/72 is a small machine, it needs to larger so that people appropriate the fine work. What about a set of floats or even a 47J ? The Fokker E III i wings are a great idea. will you make them available in other scales? 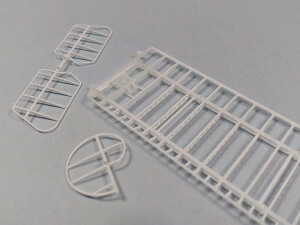 I will definitely buy the OH-13 tailboom set. Converting the scale diameters you listed (0.6-0.4mm) to inches comes to 0.0236 to 0.0157 inches. I don’t know the actual diameter of the tubes on a real OH-13, but 1-inch divided by 72 equals 0.0139, so your 3D set sounds to be remarkably scale-like! 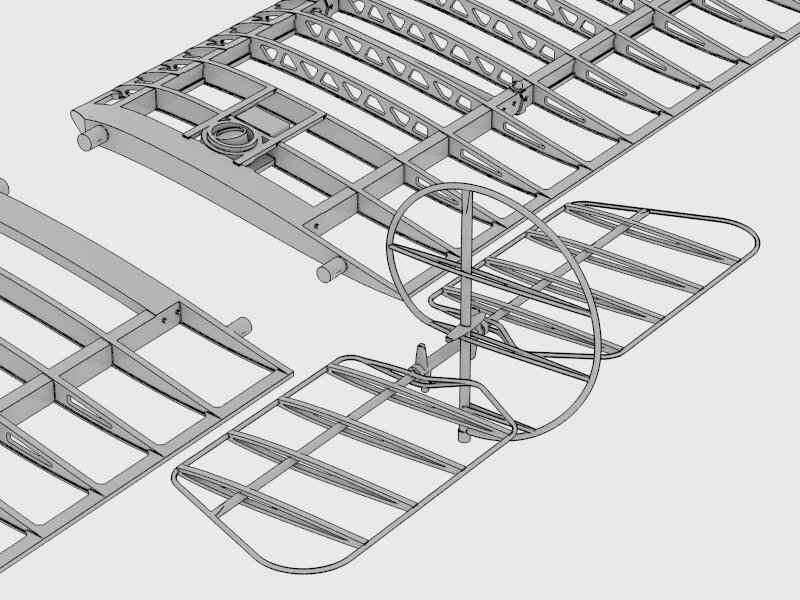 Surely, you’ve thought of producing 3D tailbooms for the Alouette II? I would definitely purchase one of those, too! I hope you do a pre-order sale on these 3D sets like the TS-11. I am not an expert on the OH-13, but looking at some extracts I have of TM 55-1520-204-10, December 1961, Operator’s Manual, Army Models H-13E, H-13G, H-13H Helicopters, it lists the exact same length from the “Nose of cabin to tail rotor guard end” for all three variants as 30 ft 5.0 inches. Since the H-13E is based on the 47D, and the H-13G/H based on the 47G, I wonder where the “longer” tail boom comes into effect? There is a slight variation of the “Tail rotor guard to ground” distance: H-13E is 2 ft 6.61 in. ; H-13G is 2 ft 7.8 in. ; and H-13H as 2 ft 8.04 in. 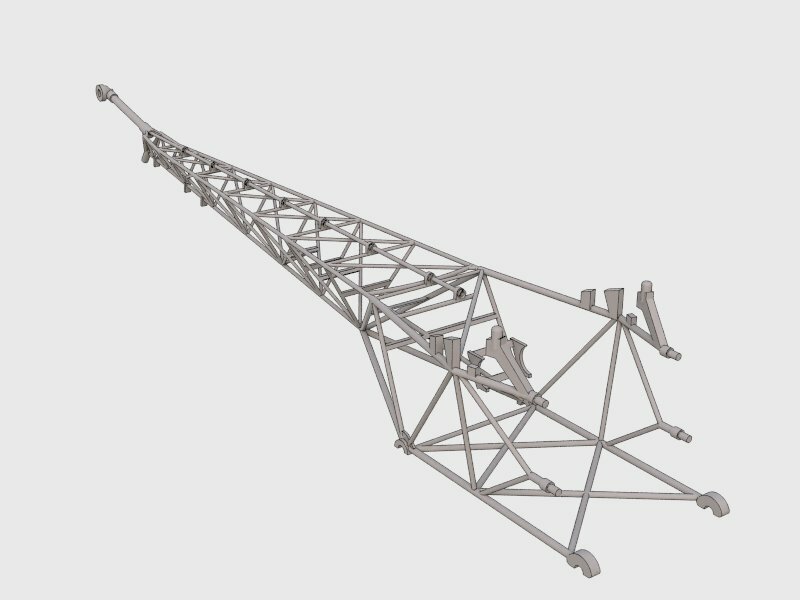 Is this due to different lengths of the tail boom, the angle of incidence of the tail boom, or different angle of the skid? I meant to add, the OH-13S is based on the 47G-3B, so did the 47G-3B increase the tail boom length over the basic 47G/H-13G/H-13H? >> I wonder where the “longer” tail boom comes into effect? I’d say that a drawing on page 35 in the Squadron Signal’s “H-13 Sioux in Action” book answers your question (there’s no way to attach an image here, but anyway I am afraid of copyright demons). It appears that the difference in length comes from the “engine compartment” (if we may call it that) and from the very first (i.e. 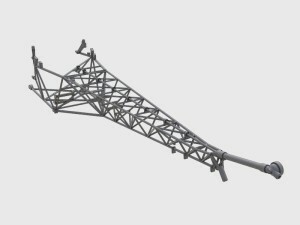 closest to the cabin) section of the boom’s lattice frame. 1/72 stripped down Curtiss Jenny! 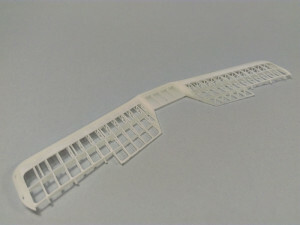 And the biggest a 1/72 Boeing 787! 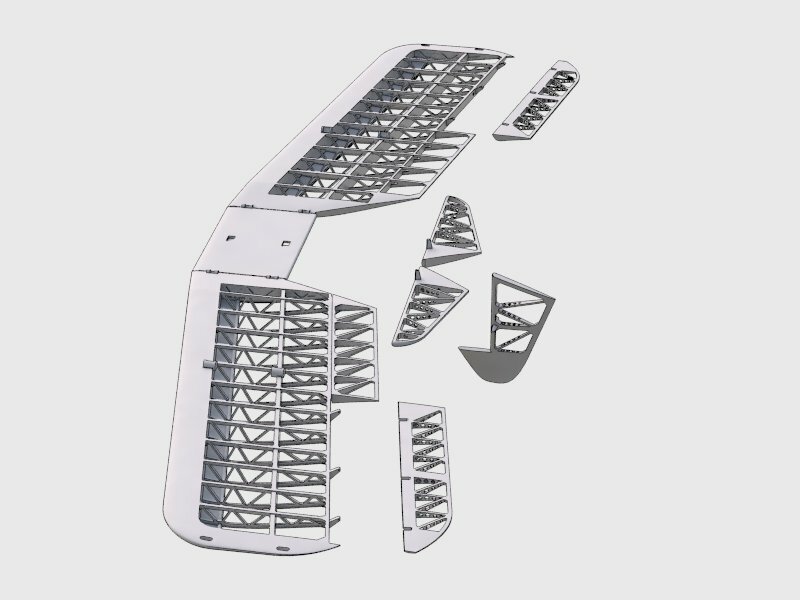 Would it be possible for you to make a Bell 47J conversion? I congratulate you on the quality of its products for aircraft. 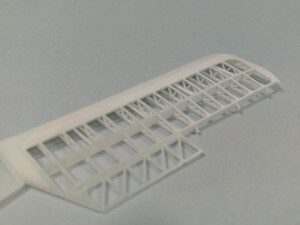 I am writing to suggest if you can get their plans to edit a set of conversion to the wing of A-4 Skyhawk Hasegawa in 1/48, it has a space that is not real in the leading edge. 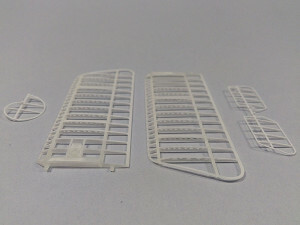 Knowing that you have the C-130J engines in 1/72 and 1/48 available would you considered making these engines in 1/144 Scale for the Minicraft WC-130J and C-130J-30. 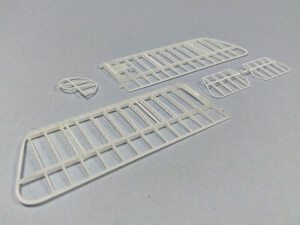 The main reason is that Minicraft have right royal screwed these engines for there kits. i even spoken to Braz models some time ago even before the come out. Attack Squadron – brand sold to new owner! 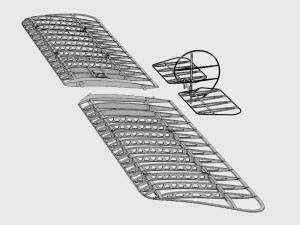 K-Max – 1/72 scale model kit inbox!